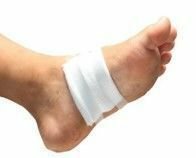 Wounds can be chronic or acute, but it is usually those of a chronic nature which tend to affect the feet and lower limbs due to one or more of the conditions above. Chronic wounds are defined as those that do not appear to follow the normal healing process in less than 4 weeks. These wounds are most commonly located on the lower legs and feet. 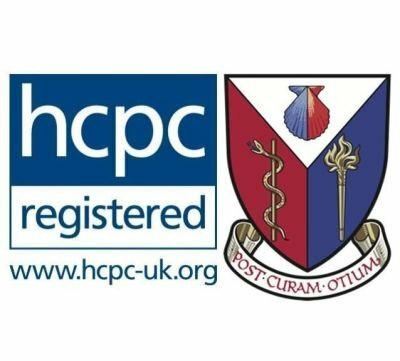 Chronic ulcers (wounds) are commonly encountered by podiatrists, particularly in elderly patients who have chronic medical conditions therefore wound care for legs and feet is extremely important. Four common types of chronic ulcers are: pressure ulcers, ischemic ulcers, venous ulcers, and neuropathic ulcers.